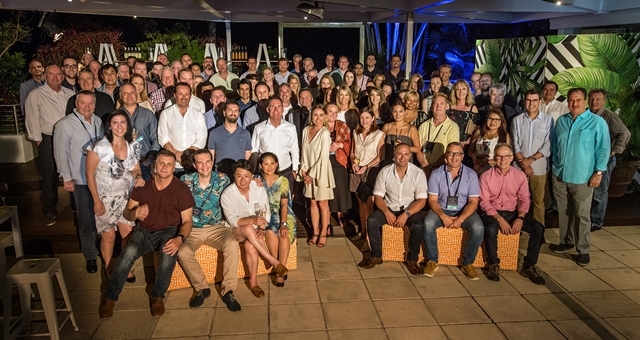 Cairns’ Pullman Reef Hotel and Casino hosted the AccorHotels Pacific Franchise Conference last week (23 & 24 Nov) which was attended by over 100 franchisees, potential owners and industry movers and shakers. The annual conference is designed to give AccorHotels franchisees an update on the company and the performance of sales, marketing and revenue initiatives over the past 12 months. It is also where franchisees are presented with best practice support and insights into sales and marketing initiatives for the year ahead. This year’s conference was attended by Michael Issenberg, Chairman and CEO AccorHotels Asia Pacific and Simon McGrath, Chief Operating Officer of AccorHotels Pacific. McGrath said: “This year’s Pacific Franchise Conference was a wonderful occasion and a great barometer of how well our franchise network views what we are doing. 2017 has been a successful year for our network and it is important we recognise the value our franchisees bring to our business and recognise our employees and the teams behind some of the best hotels in our portfolio. “We are obsessive about customer service and ensuring memorable experiences and what is clear is just how focused our franchisees are on getting the customer journey right. As tourism moves into a tier one sector it is imperative we focus on the customer experience and our franchise network certainly has the tools to deliver,” he said. A new App developed exclusively for AccorHotels Australian franchise hotel owners and their General Managers was unveiled at the conference, demonstrating the group’s focus on digital. “The app will be deployed to owners before the end of the year and we expect it to have a significant impact on communication and streamlining procedures,” he said. 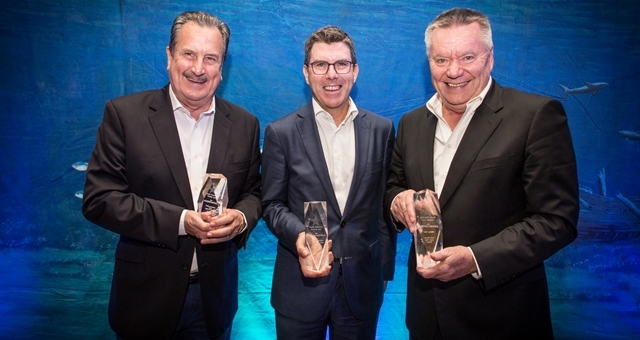 The conference was bookended by a Gala Dinner and recognition of AccorHotels Franchise businesses through the annual awards ceremony. General Manager of Novotel Wollongong Northbeach, Steve Savic was named General Manager of the Year. The award recognises a leader who adopts the AccorHotels values of Innovation, Respect, Trust, Spirit of Conquest and Performance. 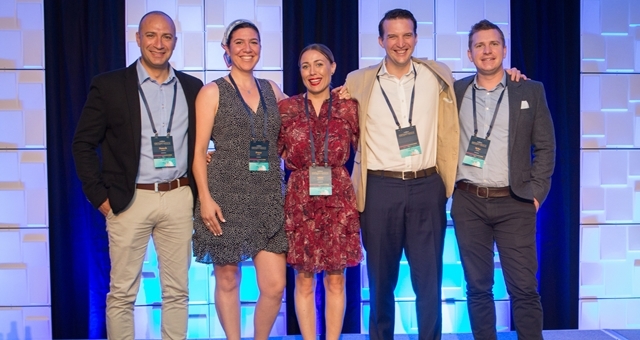 Voyages Ayers Rock Resort took home two awards, Food and Beverage Hotel of the Year awarded to Desert Gardens, a member of Novotel Hotels in addition to Lima Bousen taking home the Rising Star gong for her exceptional leadership in customer focus. In recognition of its highly successful engagement with AccorHotels loyalty programs Accor Plus and Le Club AccorHotels, Mercure Melbourne Caroline Springs received the coveted Loyalty Hotel of the Year award. The Upscale Hotel of the Year award, the Midscale Hotel of the Year Award and the Economy Hotel of the Year award were won by The Playford MGallery by Sofitel, Mercure Gladstone and ibis Styles The Victoria respectively. These awards recognised excellence in guest service, loyalty and operations. The Development of the Year Award was won by Scott and Anthony Flynn for their Pullman and Ibis Brisbane Airport hotels. It a close race for the Positive Hospitality Award however Novotel Sydney Brighton Beach took out the award while Ayers Rock Resort, Mercure Alice Springs Resort and Novotel Wollongong Northbeach received highly commended awards. The award recognises individual hotels who make an outstanding contribution to their local communities.